boutique trading strategies: Will You be Great At Forex Scalping? Will You be Great At Forex Scalping? Most traders have heard of scalping. Forex Scalping is practised by many traders and there are many variations of methods. A brief explanation of scalping from Investopedia. Scalping, at least in trading, is a term used to denote the "skimming" of small profits on a regular basis, by going in and out of positions several times per day. Scalping is not unlike day trading in which a trader will open a position and then close it again during the current trading session; in other words never carrying a position into another trading period or holding a position overnight. Whereas a day trader may look to take a position once or twice, or even a few times a day, scalpers are much more frenetic and try to skim really small profits multiple times in a session. And whereas a day trader may trade off the five-minute and the 30-minute charts, scalpers will often trade off of tick charts and one-minute charts. In particular, some scalpers like to try and catch the high-velocity moves that occur around the time of the release of economic data and other important news events, such as the release of the employment statistics or GDP releases if that is what is high on the economic agenda. Day Traders and swing traders like to use the longer time frame charts such as 30 minute up to daily charts, whereas a scalper is much more at home on a tick chart or 1-minute chart. The scalper wants to catch small moves and get out with a quick profit of 5 or 10 pips. The Swing Trader would probably want to profit by 300 or 800 pips. Quite a difference between how these types of traders operate. The answer to that question can be simple or complex. Anyone can be a scalper but their personality may or may not suit this type of trading. Scalping suits the person who is prepared to sit watching the trading screen for a few hours each day and pay strict attention to the charts and execute trades with precision. It does not suit a person who wants to be able to go out for coffee or visit the trading forums or read the news. Without strict focus, a trader will lose out on opportunities or, even worse, experience serious losses because of inattention. There are certain times each day when scalping can be profitable and other times when there is little chance of profits. To be successful at scalping a person has to be watching his charts at the right time, even if that is the middle of the night in his timezone. A scalper has to be disciplined, well practised with entries as there is often little time for deliberating when opportunities arise. 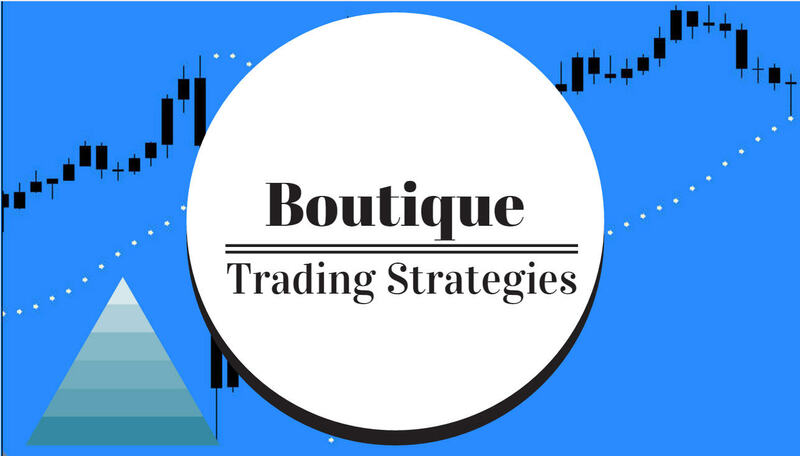 He has to know what entry criteria he will use and be able to recognise instantly when the situation arises and then quickly enter the trade. As opposed to the scalper, a swing trader may have as long as a day to enter a trade, lots of time to research and do studies to evaluate the entry. What Can Go Wrong With Scalping? It is best to be aware of pitfalls of this type of trading as there are some that can be very costly. Power outages can leave the trader extended if he has open orders. Internet failures can prevent trade monitoring. Latency can cause missed entries and exits. Rapid moves in the market can cause stop loss orders to be ignored. Brokers may be offering re-quotes which are disadvantageous to the trader. The broker may be actually trading against the trader and holding back orders to improve their position. A forex scalper has to be aware of this type of problem and he has to do his due diligence well ahead of starting to trade. It is well known that it is very difficult and time-consuming to recover funds lost in a trade. What Does the Forex Scalper Need to Start? With these factors considered and prepared for a person can start to develop the strategy that he will use for trading and incorporate that into his written trading plan. The reason for the written plan is to ensure that there is something to refer to before trading and after the trades for the day are closed out. It will take practise to make sure that the trades are being executed according to the plan and a demo account is recommended for this purpose. It may take a period of six months to a year of practice and develop the trading plan before things are ready for real account trading. Which Currency Pair is Best for Forex Scalping? There are many views as to which may be best currency pairs to trade, perhaps as many as there are traders. The criteria have to be based on what is necessary for a profitable entry, not on whether the pair is a “Major’ or ‘Carry’ or ‘Exotic’. The reality is we can be scalping Indexes or CFD’s or stocks or bonds or futures……. The name does not matter and I have seen so many articles attempting to segregate the instruments. Some scalpers feel that they want a pair with a low spread, good liquidity and volume. In many cases, the EURUSD pair offers those. It would be wise to investigate a few different brokers for spreads and execution speed and latency as there is a wide variation. Some brokers do not like rapid trading and they make that known in their documentation. The reason that I mention these is that each broker will have a different method for different pairs and that is well worth investigating. Further, you may find that the brokers are inflating the spread in the times that are best for scalping thereby removing your profits. Some brokers with fixed spreads, merely requote your orders to reduce your profitability, and some of them have software which is geared to work against your order. Metaquotes brokers are often using such software, it is best to investigate carefully all aspects. All of that being said, there is no ‘best’ currency pair to scalp with, a trader has to investigate many aspects and make his own determination. I can not stress enough that to do forex scalping a trader has to exercise his own due diligence in many areas.